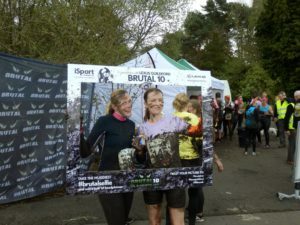 Home / News / Jenny takes on the Bordon Brutal 10 – and wins! 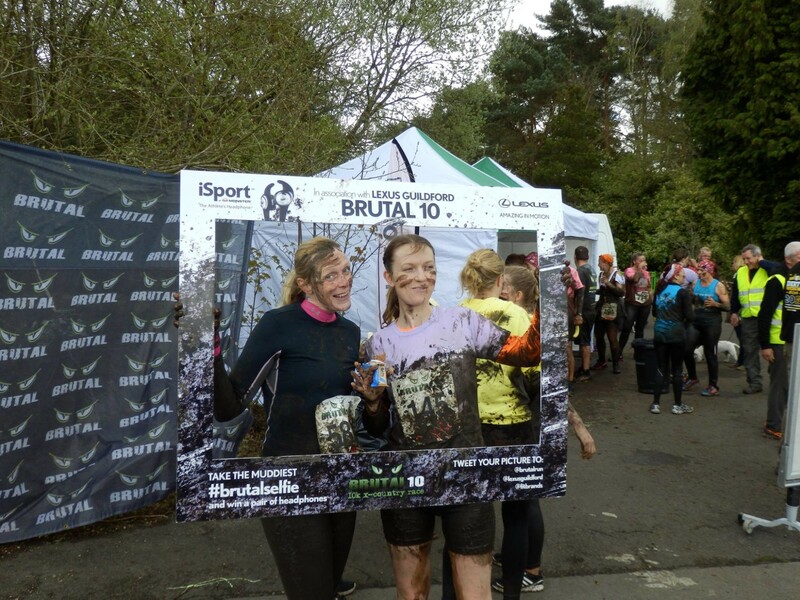 The Bordon Heaths Brutal 10K course is a tough two-lap running challenge, with undulating, twisty trails and enough mud and bog to sap the strength of even the mightiest Brutaleer! 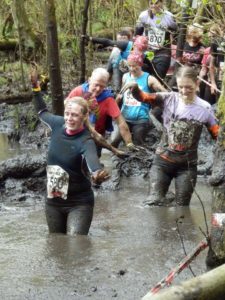 Jen did well though and completed in good time, despite having to be pulled out of the mud by her fellow Brutaleers at one point! 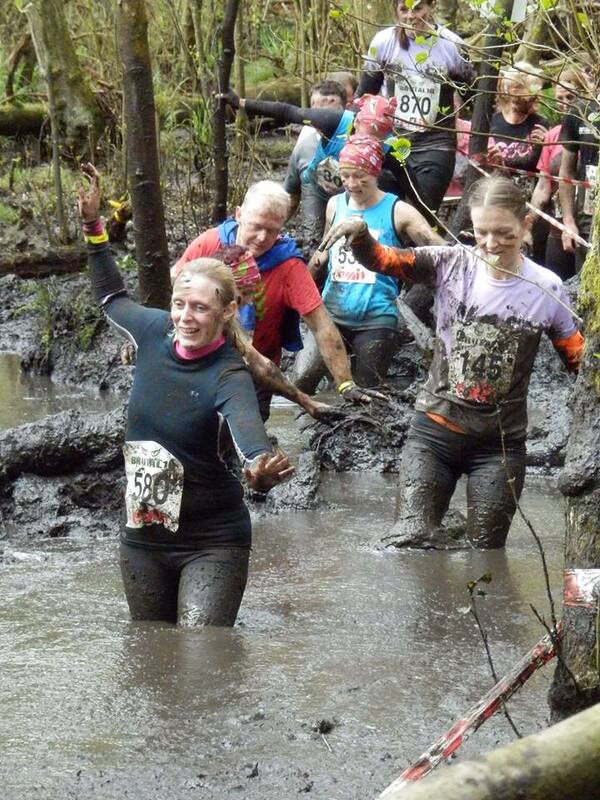 Jen is now turning her sights to the next event, the Brutal 12 hour Enduro, which she is planning to tackle as a canicross entrant, along with her trusty four-legged friend, Harvey. Good luck Jen and Harvey – don’t get your bananas and Bonios mixed up!